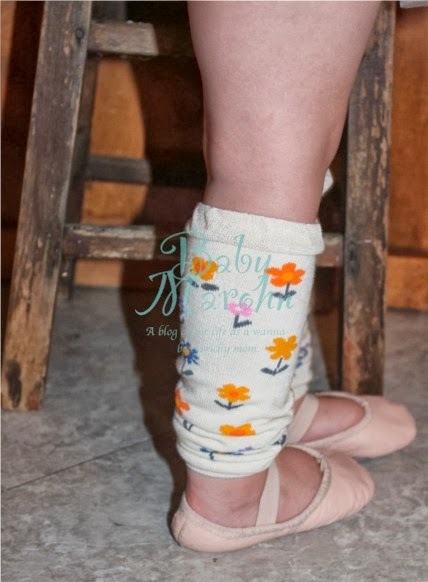 The weather is getting cooler, and for a while I’ve wondered how I was going to keep Goose warm in her little tutu while we are on our way to ballet. 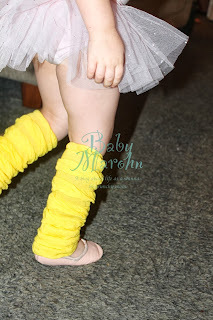 Then it hit me one day, LEG WARMERS!! Why I hadn’t thought of that before, I have no idea, but it’s perfect. 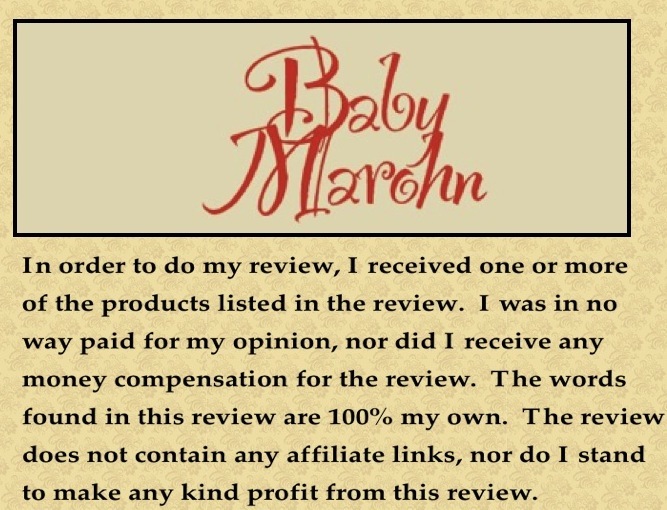 Then Crummy Bunny agreed to let me do a review of some of the Baby Leggings. Crummy Bunny, founded in 2012, has some of the most adorable items. 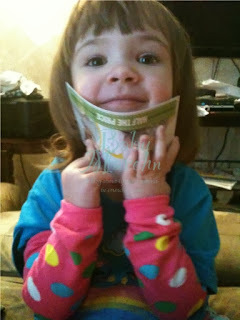 They carry leg warmers, hats, sun glasses, hair accessories, bibs, mittens, sweaters, knee pads, and sleepwear. 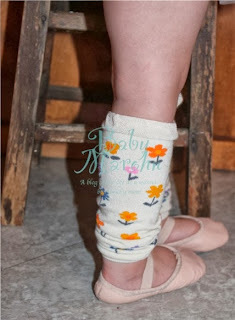 I currently have 6 pairs of their leg warmers, and I am looking into getting more. The leg warmers are the perfect size for Goose. They are made from 85% Cotton, 10% Nylon and 5% Spandex. The six pairs that Goose has are super soft, and I believe that they would stay up all day. The six pairs I got all came together in a package. I got two solid colors: Yellow Ruffles and Blue Ruffles; and I got four patterned ones: Chevron, Pink with polka-dots, flowers, and Janie’s Little Apples. 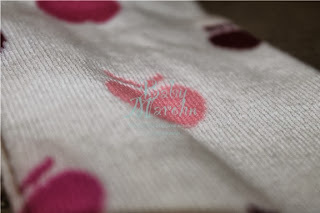 Goose loved the pink with polka-dots ones, and wanted to wear them as arm warmers the rest of the day. My favorite had to be either the flowers or Janie’s little apples. They are both so cute. Goose had to try out the leg warmers with her tutu and ballet shoes, too. 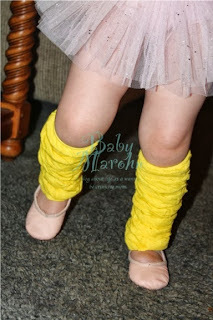 I absolutely love these leg warmers and I think Goose does too. She thinks she needs to wear them all the time. Buy it: You can buy Crummy Bunny products on their website http://www.crummybunny.com/ or on Amazon. Prices start at $9.99 and go up. 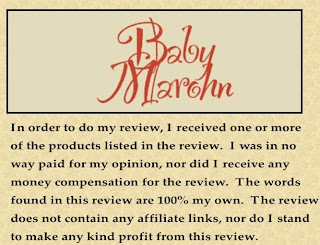 Which I don’t think is so bad for what you are getting. 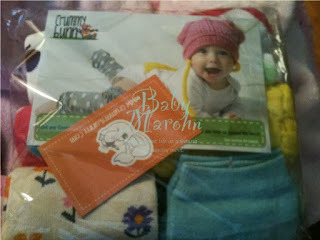 Win it: Crummy Bunny has been so nice to let me do a contest giveaway for a three pack of baby leg warmers that would be perfect for Halloween or any other time too. You can enter to try to win the baby leg warmers in the form below. I thought those were super cool too. I love the football leggings on the front page – perfect and cute for game day! Yes they are! We are huge football fans in this household, and I am thinking about getting some of those for game day, too. I love the coreys colorful baby leggings! 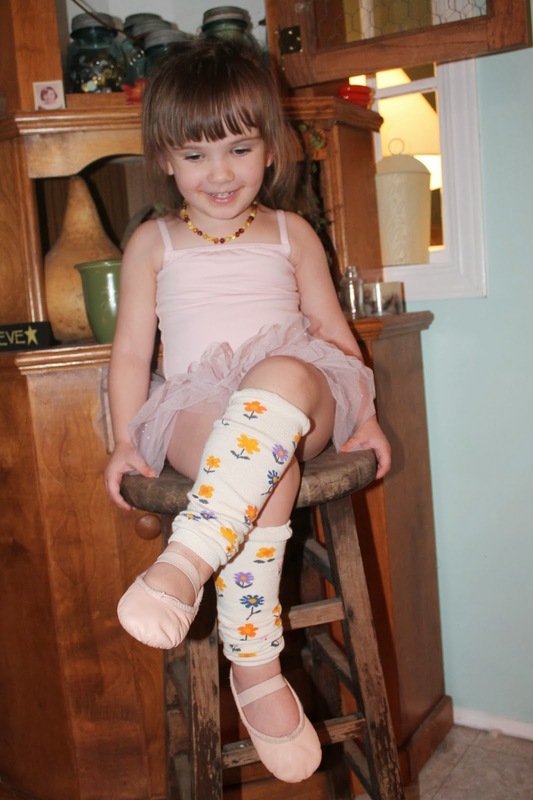 I love the girl 4 pack holiday leg warmers. I like the Baby Leggings Set of 3-Pretty in Pink Circles, Stripes, Pink Ruched. 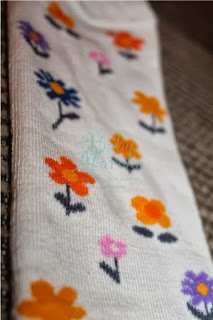 I really love all the girlie hair accessories – my girls would love the headbands! I think the handmade sweaters are fabulous. 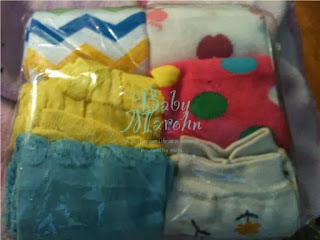 I also like all the designs available for the mitts and knee pads, too cute! The Monster jackets I think are my favorite. 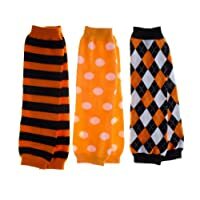 I like the Baby Leg Warmers Set of 3 – Axel&#39;s Rockstar Guitar, Stars, Striped ! The Beard Hats are so funny! Oh my goodness, my husband would LOVE those football leggings!!! I don&#39;t know if we are having a boy or girl yet, but I think I might get those regardless! I really like the Blue Monster Jacket with Hood – Size 3T. I like the Baby Beanie: Hand Knit Football Hat! I love the girls holiday set of 4 leg warmers and the jewel&#39;s lace and red feather stretch headband. so pretty!